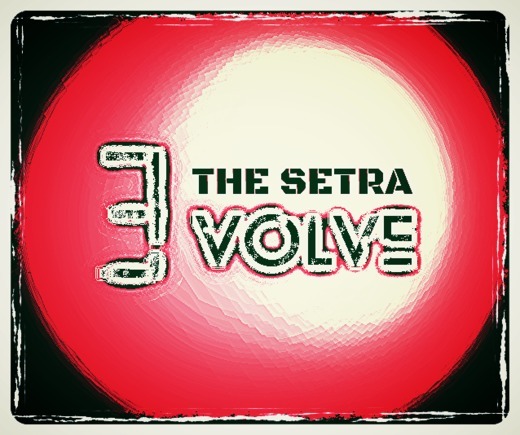 The Setra takes his experience in music production to new levels in his second album release, "Evolve". Experimenting with new and unique sounds, the album takes EDM to a different realm with mystery and even still bumping beats, tribal percussion reverberates in the midst of some tunes, while some other songs have more of a unique dance vibe to them. Some tracks are entirely experimental, and there's even tracks within tracks! Intros, interludes, outros, and new vocals within certain tracks. This is definitely a unique EDM producer album you'll want to keep an eye out for. The album is said to be dropping mid-year, but a teaser/single is said to be released within the next month. Stay tuned!